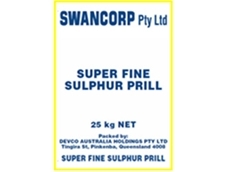 21/07/08 - Rural Liquid Fertilisers offers fertiliser solutions to customers located in Australia. Rural Liquid Fertilisers offers a diverse range of crop nutrition and protection brands. 17/07/08 - Omnia Specialities Australia specialises in manufacturing natural humate based products such as agricultural humates, fulvates, foliars and water soluble products.